My experience in the antiques trade started at a very young age. 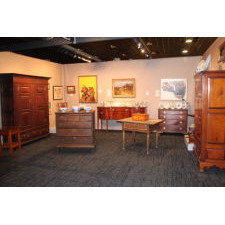 I attended many auctions locally and in Lancaster County with my father and by the time I was in high school had taken a part-time job with an auctioneer. Within two years I was cataloguing bi-monthly antiques sales. At age 16 I left this job to devote more time to dealing independently. My college search was relatively simple. Attending Lancaster County estate sales introduced me to one of the most vibrant areas for my prospective career, so I applied early decision and was accepted to Franklin & Marshall College in Lancaster. My four years at F&M were crucial to my development not only as a person but also as a dealer. 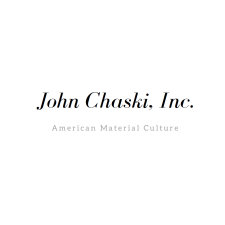 I built relationships that presented exciting new opportunities and was a regular at the markets in Adamstown, PA as well as on the local auction circuit. 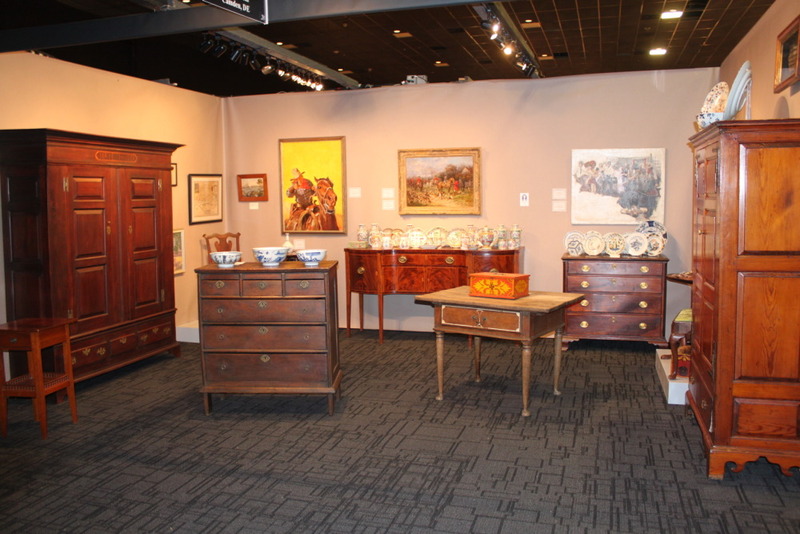 Leading up to my graduation in 2009, I decided to pursue my passion instead of following a more traditional career path, and became an “antiques gypsy”, a term that I often use to describe what I do to people who aren’t familiar with the life of the show dealer. 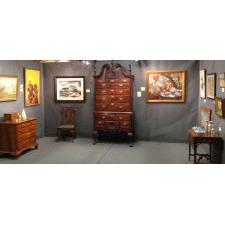 I sell privately (wholesale and retail - by appointment), online (please click "View Dealer's Inventory"), and at the following antiques shows: Melvin Arion's Original York Antiques Show, The New Hampshire Antiques Dealers' Assocation Show and The Delaware Antiques Show.